Just Arrived! 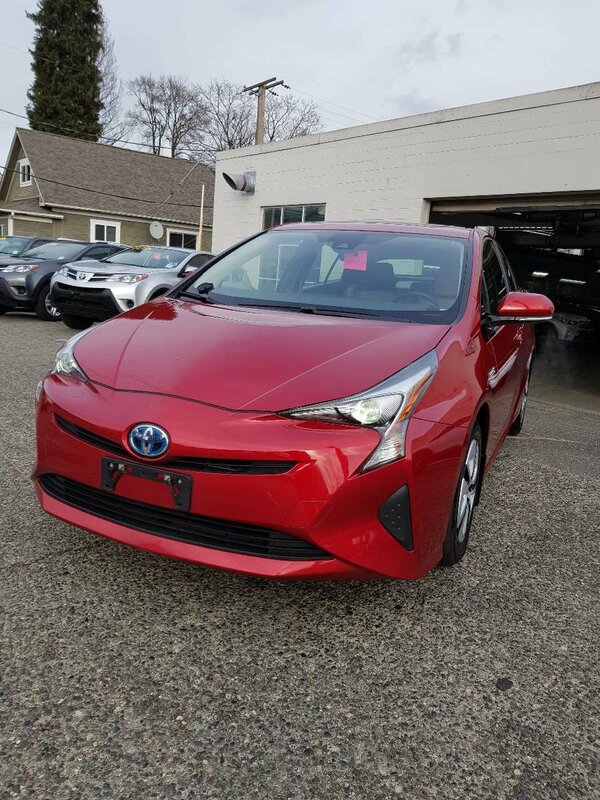 A local, one owner, accident free, with full service history, 2016 Toyota Prius w/ Technology package, Toyota Certified, Ready for a new home! 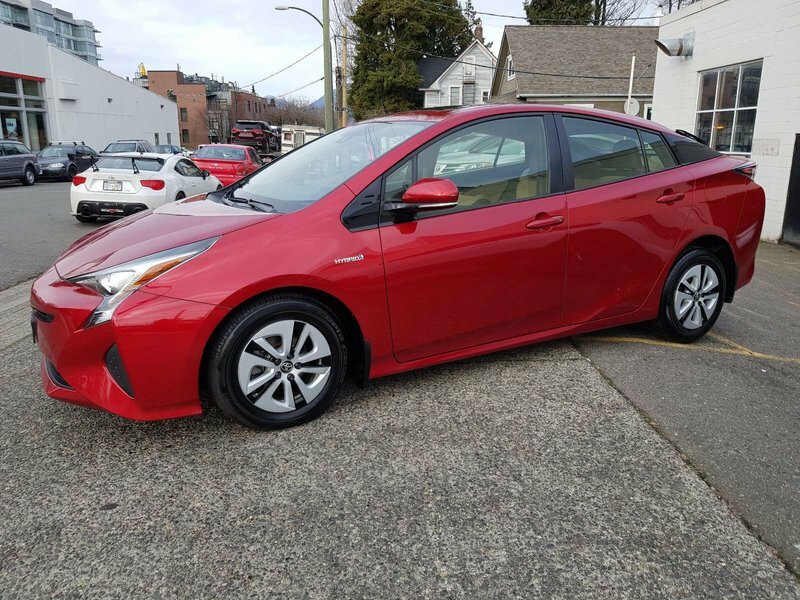 At Regency Toyota Vancouver we pride ourselves on offering great vehicles with first class customer service at competitive pricing. Let us help you make an informed decision! Unrivaled peace of mind and years of satisfaction ahead. 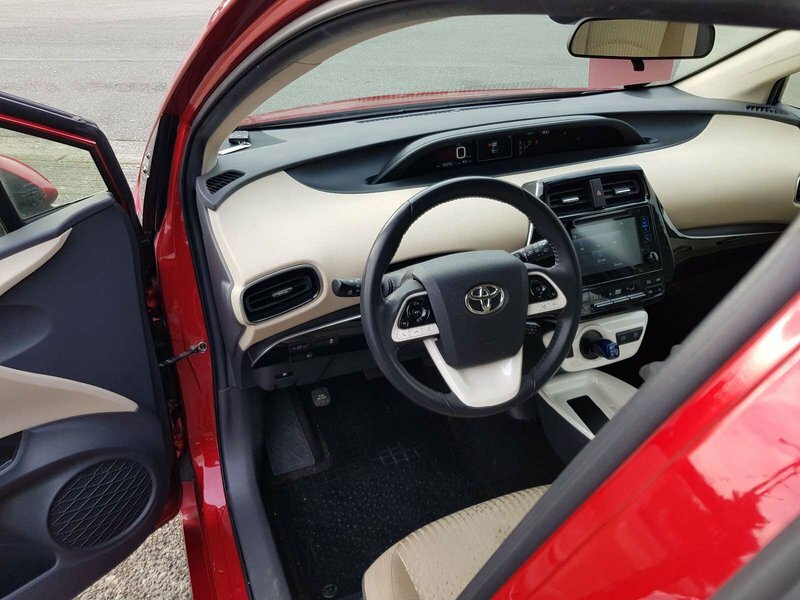 That's what you can expect from a Toyota Certified Used Vehicle. Buy with confidence. 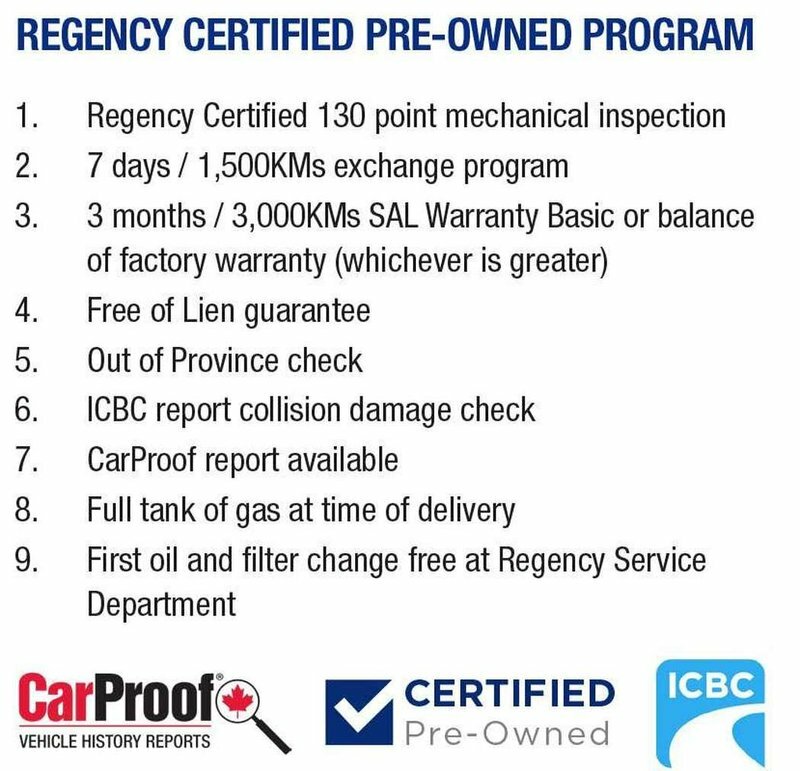 With Toyota Certification you get worry-free driving which includes: minimum 6 months/10,000km powertrain warranty honoured at over 1,500 dealers across North America; 24 hour roadside assistance; a rigorous 160 point quality assurance inspection that includes mechanical and appearance reconditioning, and lots more. 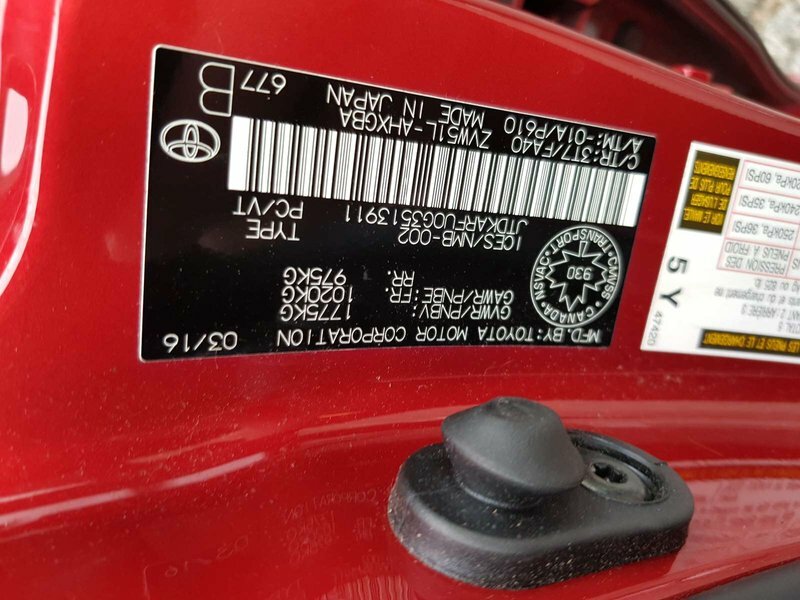 $295 documentation fee applies.